Dog made in the SylvaC 1118 pattern but it only has Made in England on the base. Is it SylvaC? 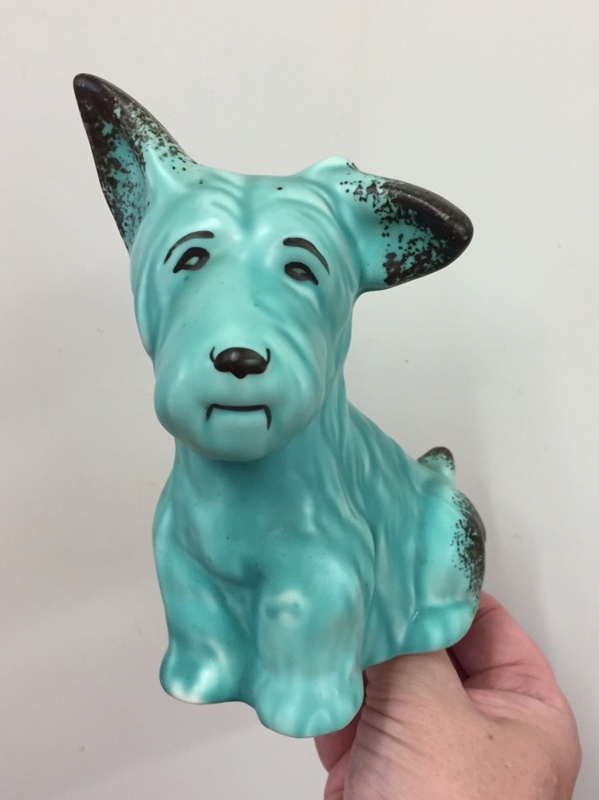 Re: Blue dog - sylvaC? Sometimes they are not marked with the SylvaC name. It should have the mould number and be six and three quarters high, if not possibly a fake.